At the ranch near Poteet, Texas. View the catalog here! Videos coming soon! View the Sale Catalog Here! 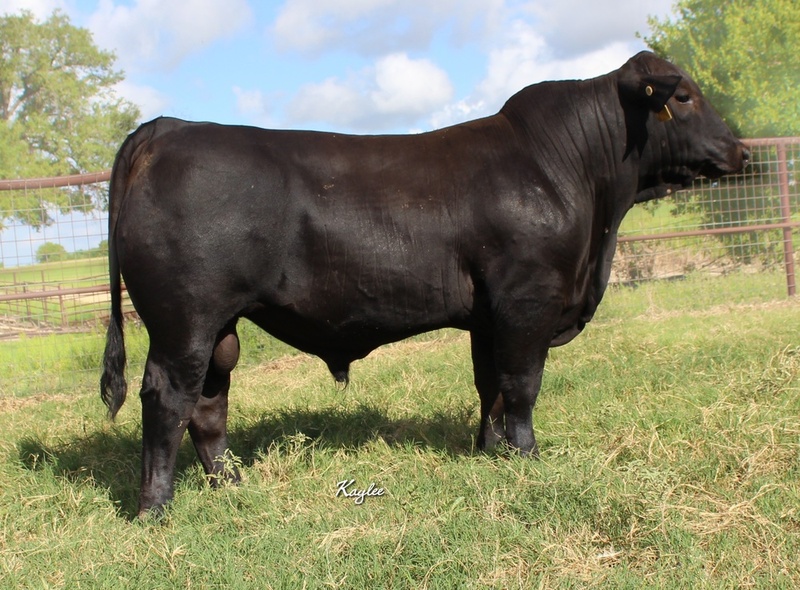 Join us April 11th for our Elite Show Heifer sale and April 12th for the Texas Best Sale at our Poteet location. Don't miss the Crawfish boil on the night of the 11th! 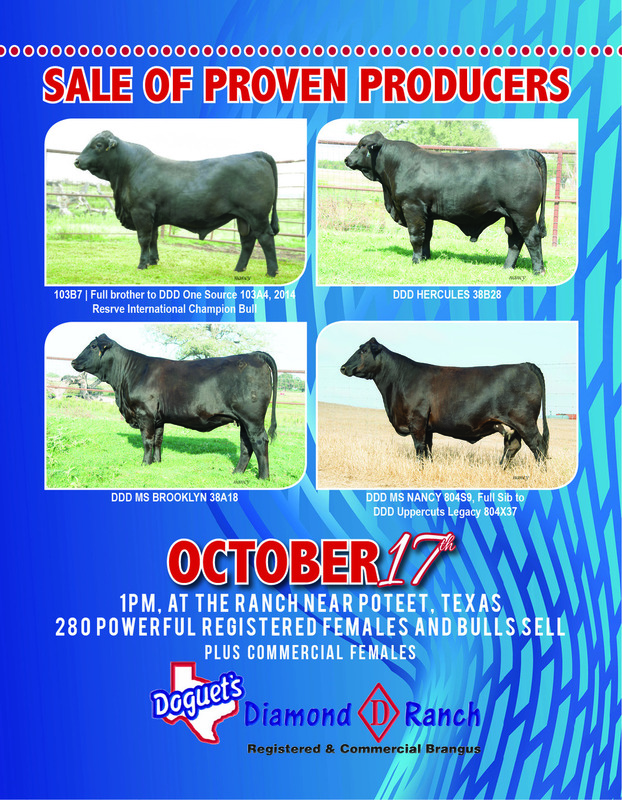 We are consigning a choice of all of our fall 2013 born heifer calves at our Poth location, to the IVPCA Sale. We will be posting the sale catalog and video links here soon!